Ranveer Singh travelled to Jalore, Rajasthan to attend a wedding. Earlier today, the actor shared a picture with the Rajasthan Police that soon went viral. Now, the same picture was tweeted by Rajasthan Police who is proud of Ranveer’s work and they said that Ranveer Singh and his wife Deepika Padukone will get a ‘Band Baja Barat’ welcome next time they visit the city. Ranveer took the picture to his Twitter handle and wrote, “Sincere thanks to @PoliceRajasthan for your support.” Later, Rajasthan Police retweeted the picture and wrote, “You came like a #GullyBoy . @RanveerOfficial but turned out you were much more – Bajirao Mastani, & eventually a super cop #Simba. Always a delight to be with you. Next time you are in Raj with @deepikapadukone, people will come with Band Baaja Baraat. @JalorePolice @MumbaiPolice” (sic). Yesterday, the actor was spotted at Umang 2019 in a cheetah print pantsuit. Today, he travelled to Rajasthan in a private jet. In the videos shared, he can be seen dancing to his own number ‘Aankh Mare’. 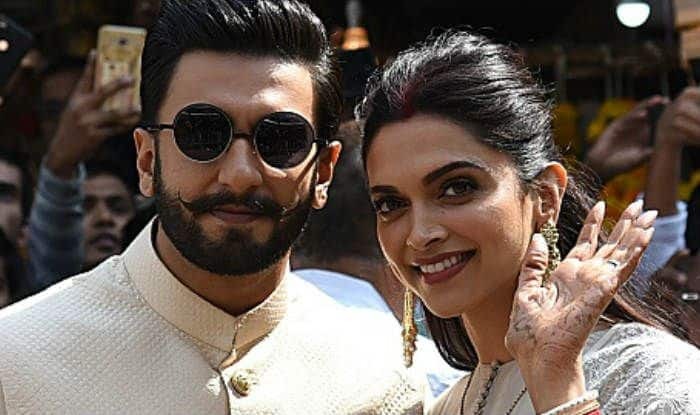 Ranveer and Deepika got married in two ceremonies – Sindhi and Konkani in a private ceremony in Lake Como. Post that, the couple hosted two receptions, one in Bangaluru and the other in Mumbai. The two are head over heels for each other and it is pretty evident from their posts. In an earlier interview with India Today, Deepika called him on FaceTime and said, “Hi baby, you are looking handsome.” Before tying the knot, the couple dated for many years but did not make their relationship official until their marriage. Now that the two have exchanged vows, they just cannot get enough of each other and do not shy away from praising each other.